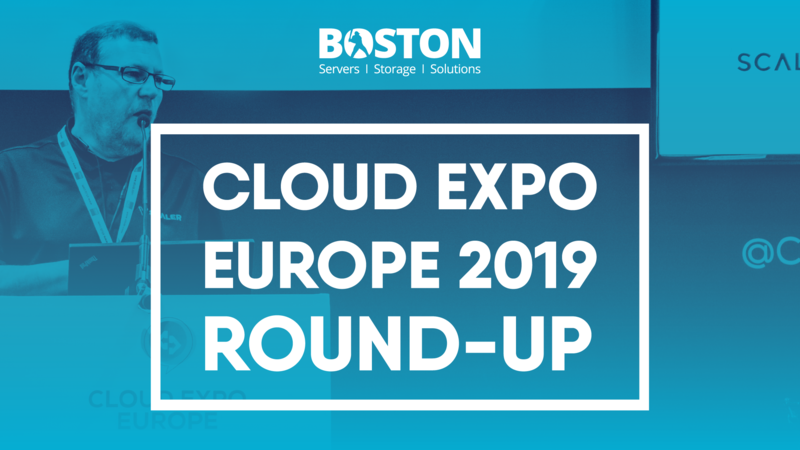 Cloud Expo Europe, the UK's biggest and best attended technology event, returned to the ExCel London in March with over 20,000 tech professionals in 2 days! We joined our longest standing partner, Supermicro, on their booth where we demonstrated vScaler, the private cloud appliance. vScaler is an integrated and finely-tuned solution that removes the complexity of OpenStack deployment. You can start running production applications within 30 minutes of installation! Click here for vScaler's 'Open, Optimised & Ready To Go' presentation from the Digital Transformation Theatre! 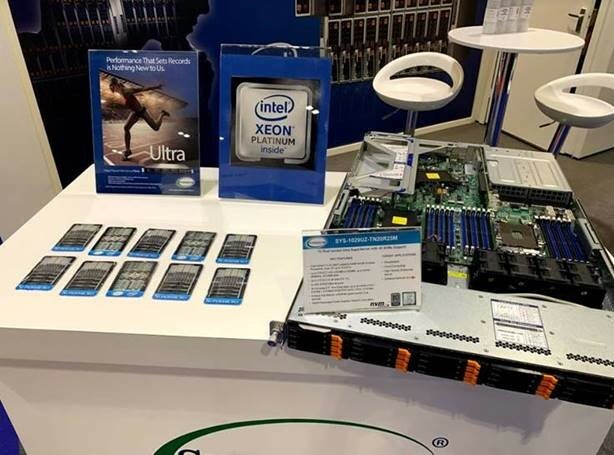 Supermicro were on hand to show their impressive 1U Dual Socket Ultra SuperServer with 20 NVMe Support which targets virtualisation and cloud computing. You can visit our Supermicro store for all the latest hardware. Congratulations to Wayne Turner from PepsiCo. for entering our competition and winning himself a Vector Robot! Vector is more than a home robot, he is powered by some preposterous tech and AI, meaning he can express the weather, announce when his timer is up if you're cooking something etc. wants to play games with you and will become your new companion! 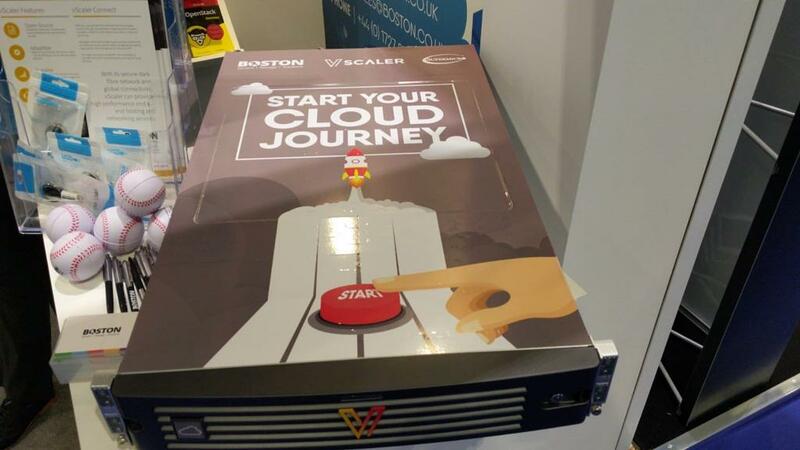 If you would like to find out more about the vScaler appliance we had on our stand or get in touch about testing a solution in our Boston Labs, you can contact us at [email protected] or call us on 01727 876 100.